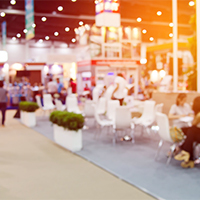 We help you with the organization of events, varied in form and purpose: conferences, seminars, round tables, forums, business meetings, trainings, presentations and other business events. 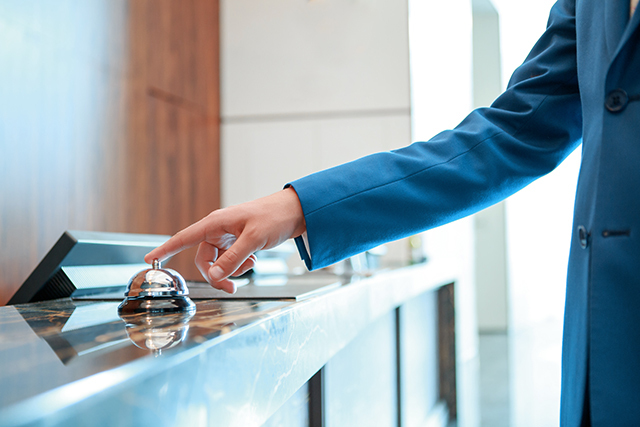 Incentive travel is an effective way to increase loyalty and the effectiveness of your employees, encourage distributors, customers, and partners. We organize for you turnkey corporate tour to every corner of the world as we know how to devise and execute an effective incentive trip. 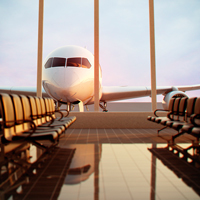 Having an extensive experience in organizing business trips to congresses in Europe, Asia and America, we take care of every aspect from registration of the participants, getting a correct invitation according to the requirements of an Embassy, finding the perfect venue and other important nuances. 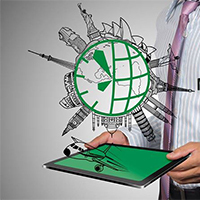 Our reliable international partners will provide a high quality service to you. 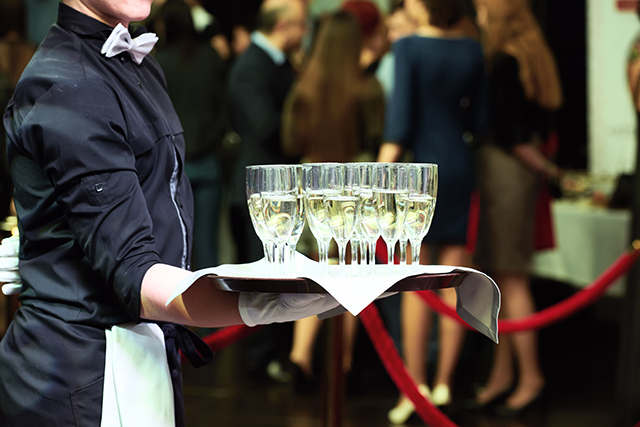 We develop and implement a creative and effective corporate event for you. Entrust the organization of your event to us and you will get a well-planned and implemented event with the idea that involves, captures and can be traced in every element of your event. We organize the reception of foreign delegations at the professional level as we have excellent relationship with many leading hotel chains, restaurants, transport companies, professional guides and interpreters; dedicated, experienced, energetic and friendly staff, who speak a few foreign languages, attendants for groups. 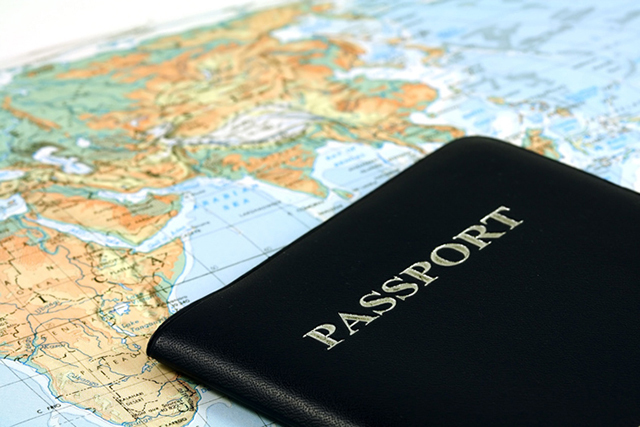 We provide professional assistance in obtaining business visas international passports: preparation and check-up of documents, we assist you in visa obtaining process and interviewing, insurance, passport applications and renewals, legislations, translations, advice you on your requirements and provide recommendations. We organize for you a transfer (buses, minibuses, economy and business class cars) for meeting delegations and traveling around a city and between the cities. We book a hotel for you in anywhere in the world. 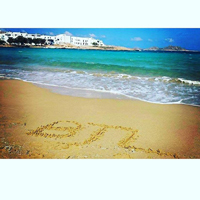 We work with professional reservation systems and can offer special prices for accommodation. We offer you air tikets according to your requirements, organize a group transfer and buy tickets for conference participants in time. 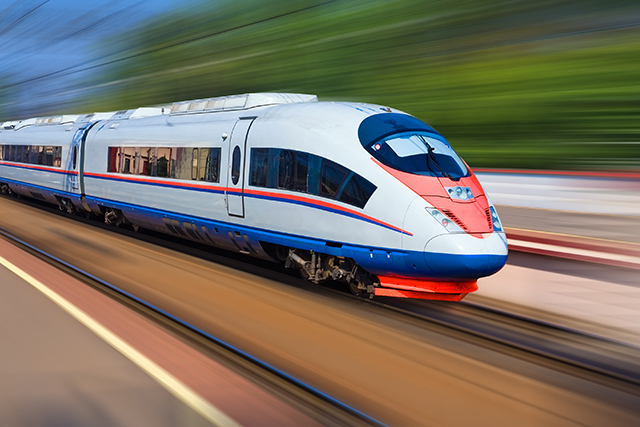 We provide you with information regarding train schedule, availability, purchase terms and prices for train tickets in Ukraine and abroad. 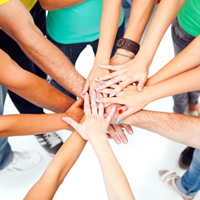 We do not charge an additional fee for registration of groups and offer a convenient terms of payment to you. 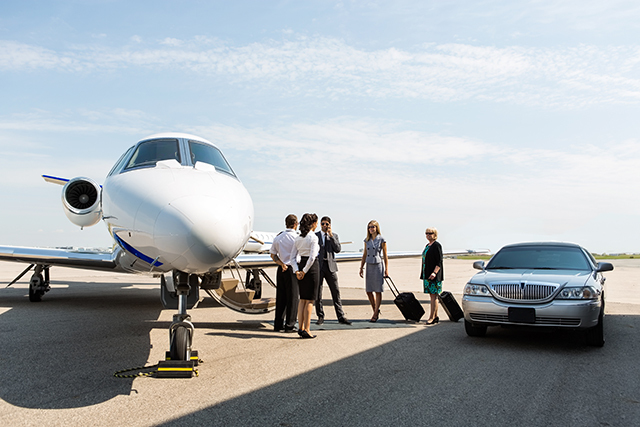 VIP service at airport is a convenient service for business people who know the value of time. 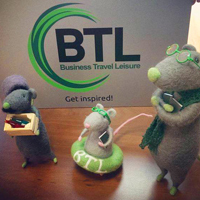 2013 – an international chain of MICE-companies BTL Group was established. 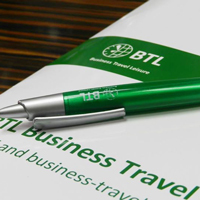 The company becomes a member of BTL Business Travel Association of Ukraine. 2014 – participation in the RPR (Reanimation reform package). 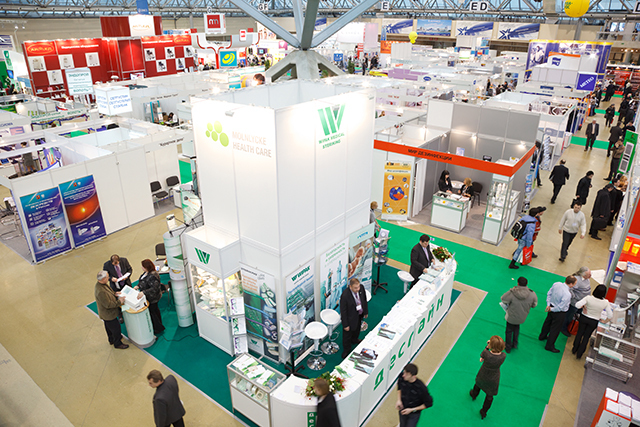 Participation in estblishment of Kiev Convention and Visitors Bureau. MMP project (Meeting MICE Professionals) was established. 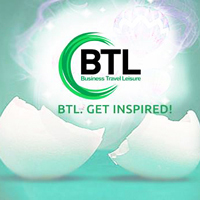 In 2015 the company BTL did rebranding. 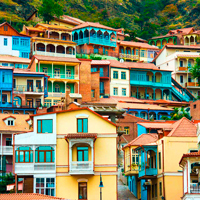 The company became a partner of the International Forum on aesthetic medicine KOLHIDA-2015 that took place in Tbilisi. 2011 – opening of an office in Tbilisi, Georgia. 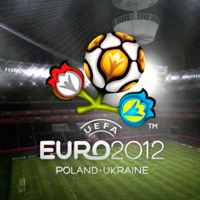 2012 – BTL has provided a number of services to the official EURO 2012 sponsors (over 2000 guests). In 2008 BTL became a member of the European Business Association (EBA). In 2010 BTL branch was opened in Dnepropetrovsk. 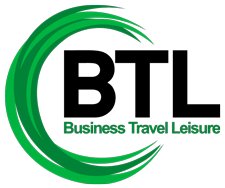 Establishment of the company BTL-Business Travel Leisure. 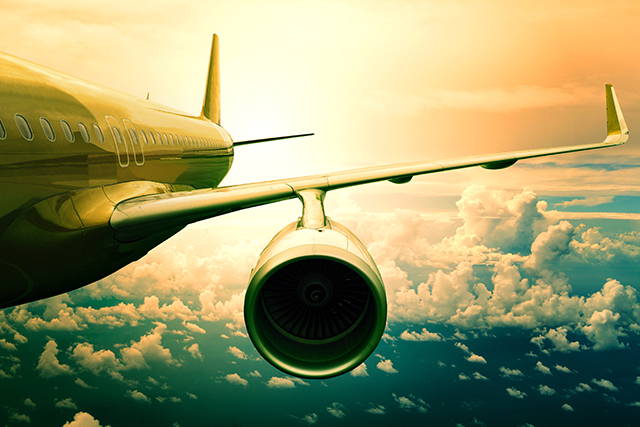 In 2008 the company received the accreditation of the International Air Transport Association IATA. In 2008 BTL became a member of the European Business Association (EBA). In 2010 BTL branch in Dnepropetrovsk. International and local companies recommend us, as they are certain of our services quality and have been cooperating with us for many years. 8 years in the market, cooperation with more than 400 companies, 7000 successful projects in our portfolio including 2500 MICE projects. 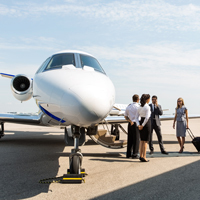 We work directly with foreign suppliers and professional booking systems, is accredited by IATA (International Airlines Transport Association), is EBA (European Business Association) member. Cooperation with partners directly allows us to offer loyal tariffs in short term and make your trip comfortable. 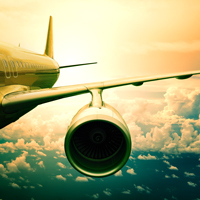 We understand the importance of individual approach in business travels and events organization. Convenient payment methods, personal manager, SOS line 24/7, fam trips and training programs. 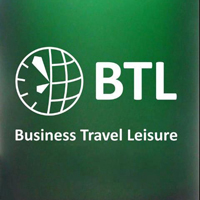 BTL Ukraine is a leading company in business travel and MICE industry in Ukraine. Our mission is helping you to get inspired and inspire your team, clients and partners for new projects, business development and personal growth. Company slogan: Get inspired! It is vital for us to open and show new ways and routes, new projects and "lead" the market. We strive for being the leaders in everything we do. We have a freedom to take responsibility within the project and corporate philosophy. 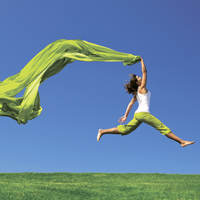 The freedom in decision-making, proactive approach, the freedom to be special and inspiring. We have a responsibility to our employees, partners and customers for our decisions and quality of services provided. 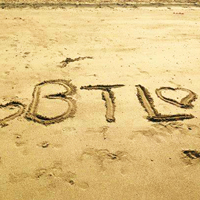 BTL is trustworthy. The dignity comes from the recognition and realization of our values. We take those projects that we believe in. Based on our achievements, we create a new. Striving for development, improvement, searching for the best is the base for long-term success. Inspiration helps us to improve youself, develop new projects and approaches and enjoy our work. 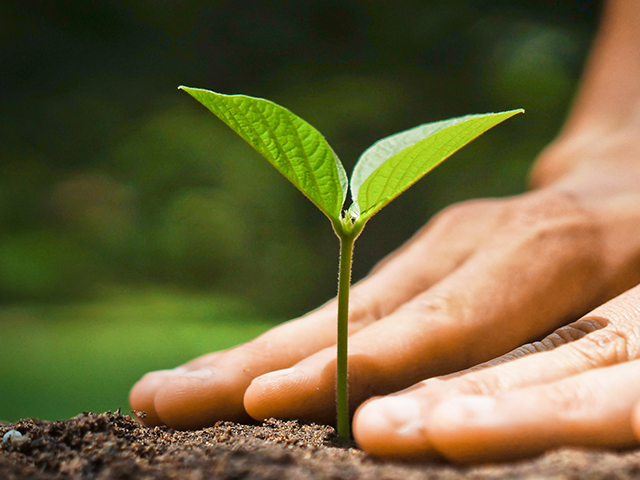 Social responsibility is one of our the main strategic principles. We try to provide only high quality services and find an individual approach to each project. Transparent terms of cooperation are very important to us, we promote conditions of fair competition. 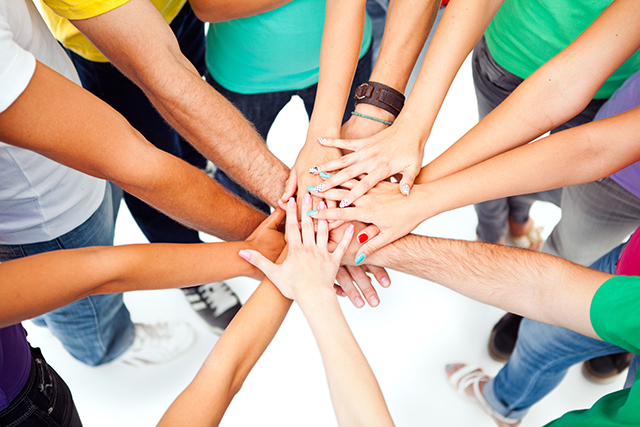 We value our employees highly and follow the principles of mutual respect and continuous development. Developing a corporate culture, we form a team of like-minded people who are ready to achieve the new goals and not to rest on their oars. 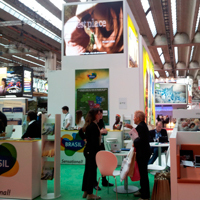 We are actively involved in the development of travel and MICE industry. As social responsible company, we support various social initiatives through the organization and participation in social and charitable projects. 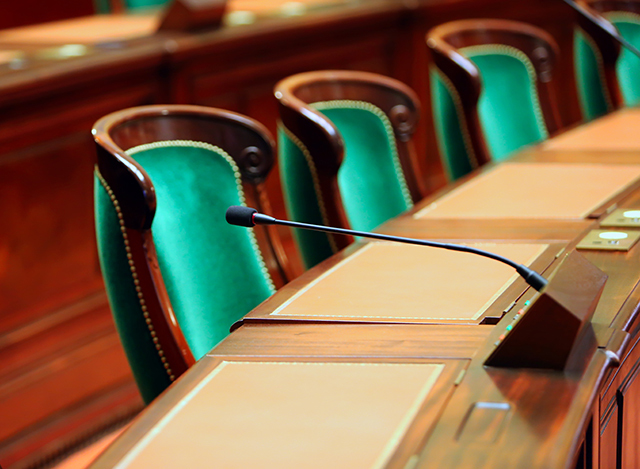 We participate in initiatives where our experience and knowledge of our experts can be most helpful in contributing to the development of travel and MICE industry (meetings, incentives, conferences, events). Our HR policy is based on clear working conditions. We aim to build a human resource management policy of "Western companies" type. We are constantly developing and not to rest on their oars, and we expect the same from our employees. Our team consists of talented professionals, creative and vivid individuals who efficiently and devotedly do their work and are fond of business travel and MICE industry. It is essential for us that the level of our services meet the highest quality standards and your expectations as well. We calculate the risks before making a decision. We quickly and accurately respond in emergency cases. We cherish our reputation that is why we constantly perfecting the quality of our services. We are constantly improving business processes. We select reliable suppliers and partners who meet certain quality standards, have the relevant experience, qualification and positive testimonials regarding their work, and work within the law.